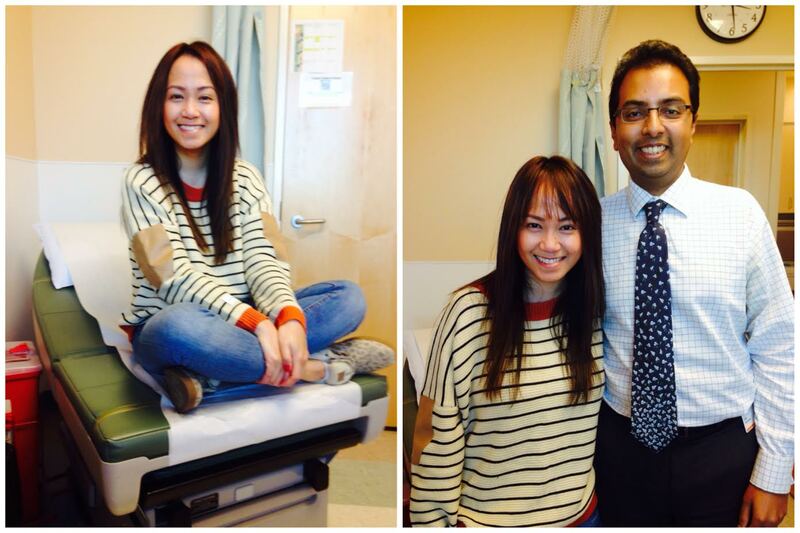 Good news everyone…I’m still CANCER-FREE!!!! 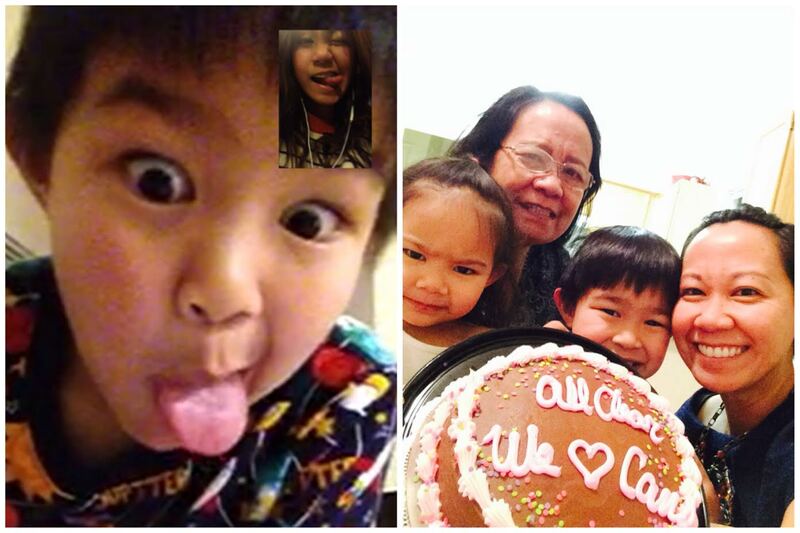 I skyped with my mom&sister and they already had an “”All Clear” cake ready! Wish I was able to take a bite out of it!! !